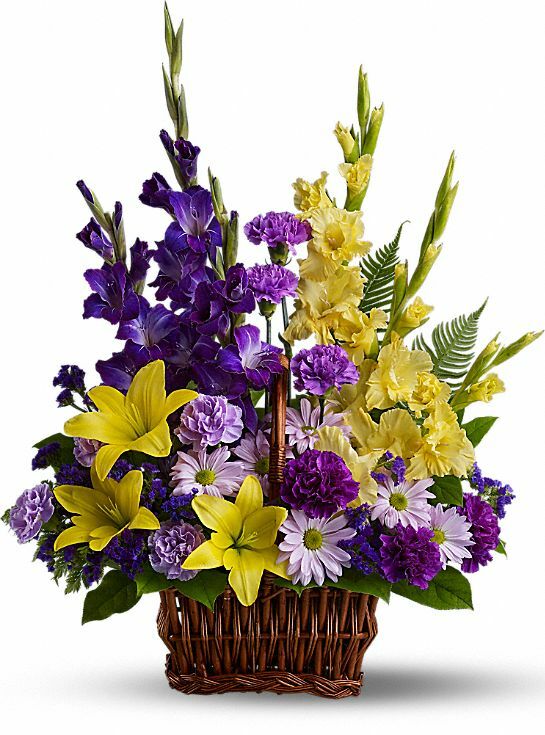 Provide comfort for the family of Diane Allard with a meaningful gesture of sympathy. 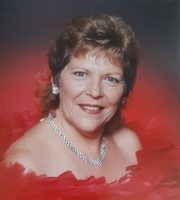 Diane Allard (McConnell) passed peacefully on Thursday April 4th, 2019 at the age of 69 at Trillium Mississauga Hospital, after a brief fight with cancer. Diane leaves behind her beloved family - husband of 49 years Donald, two wonderful daughters Roxane (Cote) and Leane (Gettle), and four adored grandchildren Justin, Sarah, Kyle and Rebecca. She also leaves behind her mother Anita (McConnell) and three brothers - Roger, Andrew and Robert. Diane was a member of The West Way Club where she loved to dance, she enjoyed her morning water aerobics class and was a long time member of TOPS where fellow members became her extended family. She will be greatly missed by everyone. 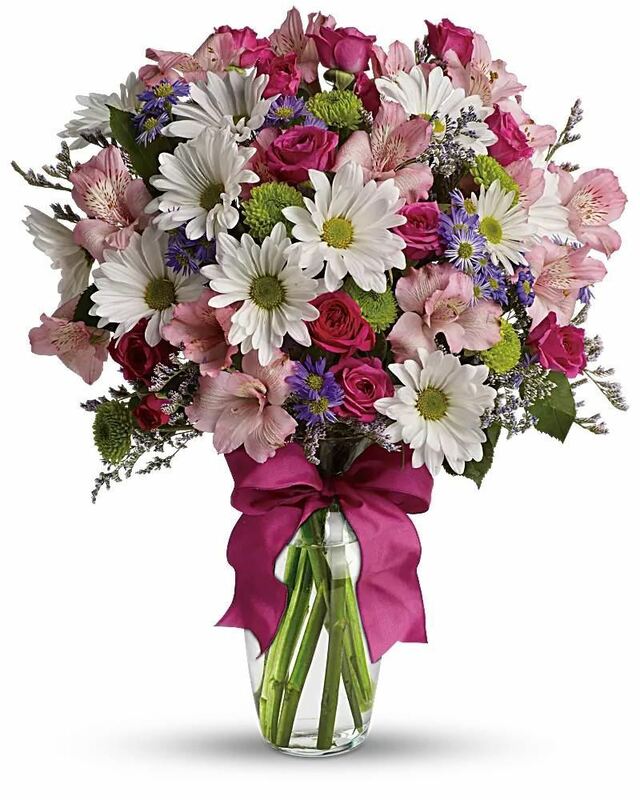 Mass wil be held Thursday April 11th at 10am at St. Ambrose Church (782 Browns Line) Reception to follow from 12 - 3pm at The West Way Club (291 Evans Ave). Reception to be held from 12:00-3:00 pm. We encourage you to share your most beloved memories of Diane here, so that the family and other loved ones can always see it. You can upload cherished photographs, or share your favorite stories, and can even comment on those shared by others. Our condolences to Donald and family. For many years, Dianne and Donald were our table mates at Westway Club's Sunday evening dances. Dianne often led the line dances and she has fantastic memory on the complicated steps. Dianne took time and patience to show others how to do the turns. We will miss Dianne, especially on Wednesday's tea dances, Frank won't have anyone to watch if he can't remember the sequences. Dianne, may you rest in peace and enjoy your line dance in heaven. Susan and Bruce Oliver purchased flowers for the family of Diane Allard. My deepest condolences to Don, Roxane Leane. Diane was a very loving and caring woman who gave with all her heart. I have never forgotten how they lovingly opened their door and accepted me into their family in my time of need during my teenage years. Leane, your mom was an influential person in my life and I will always remember the lessons she taught me. Cherish your memories as you go forth and navigate these difficult times ahead. Jackie Ellis purchased flowers for the family of Diane Allard.